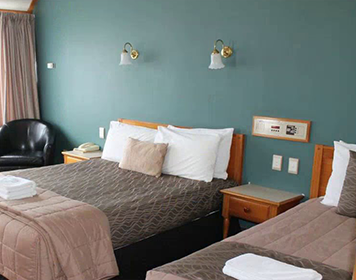 Masterton Motor Lodge offers 21 smoke free rooms and suites, a licensed restaurant and conference venue just three minutes by car from the town centre. 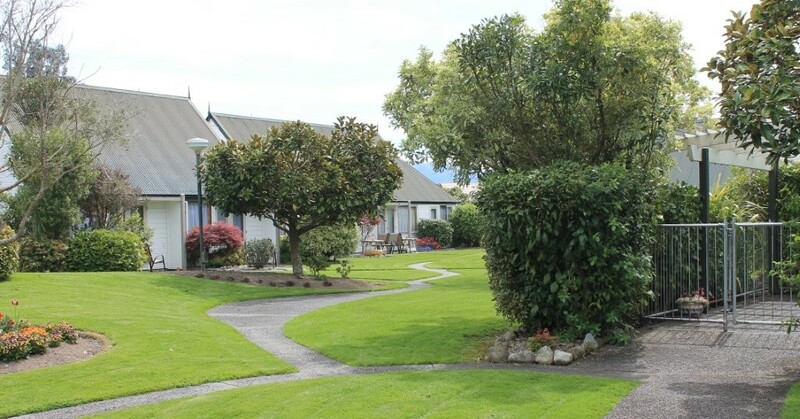 For the busy corporate traveller, sports enthusiast, travel group or holidaymaker, Masterton Motor Lodge is nestled amongst established trees and gardens on 2.5 hectares. 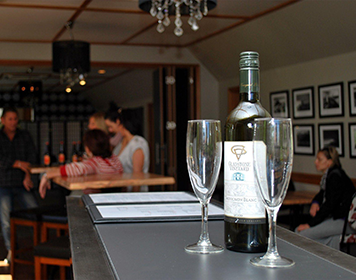 Be it for business or leisure, we have accommodation to suit all needs, and our friendly staff are ready to welcome you. For those on business, we have complimentary high speed internet, same day laundry service. For those enjoying some leisure time; 14 metre swimming pool, grass tennis and volleyball court, petanque are some of the facilities awaiting you. 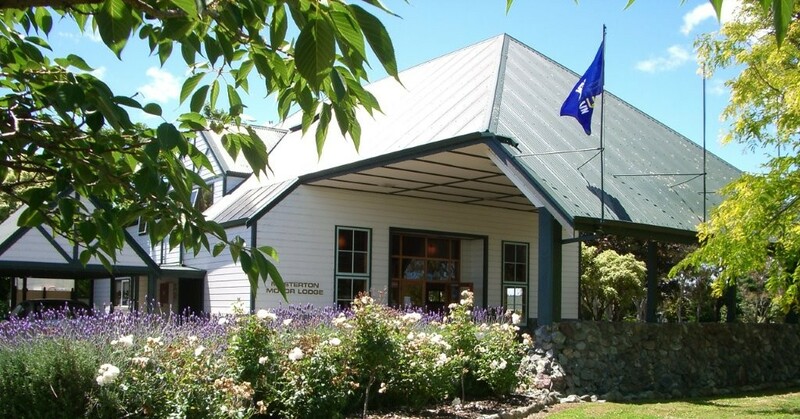 Stay in the hub of all that the Wairarapa region has to offer. All rooms are set back from the road, with direct access to 2.4 hectares of beautiful park-like grounds providing a private and relaxed stay. Each room has a private parking space adjacent to the unit. Extra parking is available around the complex, including a dedicated area for large vehicles including trucks, boat trailers, floats and other specialised vehicles, with turning bay. Choose from the range of room service options available, from light snacks to meals and deserts, with a selection of our favourite local wines, popular beer brands and other beverages. 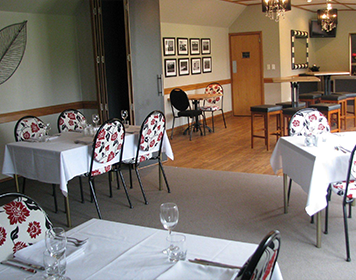 Accommodation and meal packages for group bookings. Breakfast and packed lunch options for the busy professional. "IT WAS FANTASTIC. Everything was lovely"
Just give us a call on 0508 644 644 and we'll be happy to answer any questions you have.